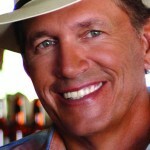 Country’s power couple brings their long-awaited duets album to market. Is it everything we wanted and more? 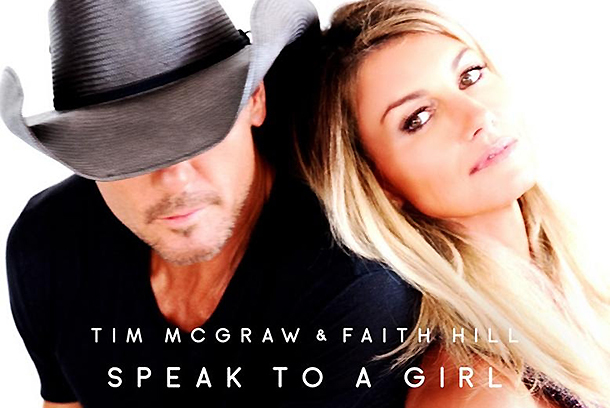 “Speak to a Girl,” co-penned by Shy Carter, Dave Gibson and Joe Spargur, and co-produced by Byron Gallimore, McGraw and Hill, is the lead single from a Tim McGraw and Faith Hill album to be released by Sony Music Entertainment this year. 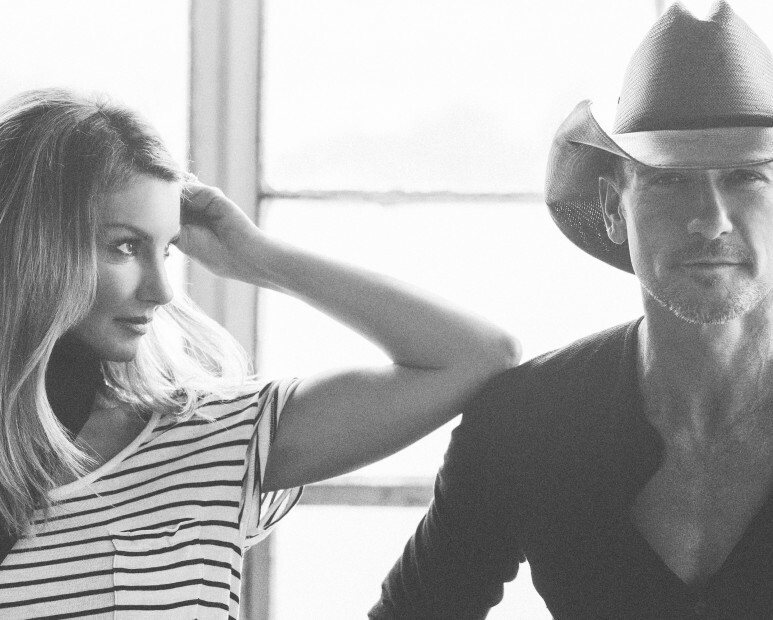 Breaking News: Tim And Faith's Duets Album is on the way! 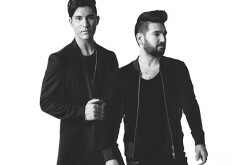 Power duo's first single to hit radio and iTunes this week! 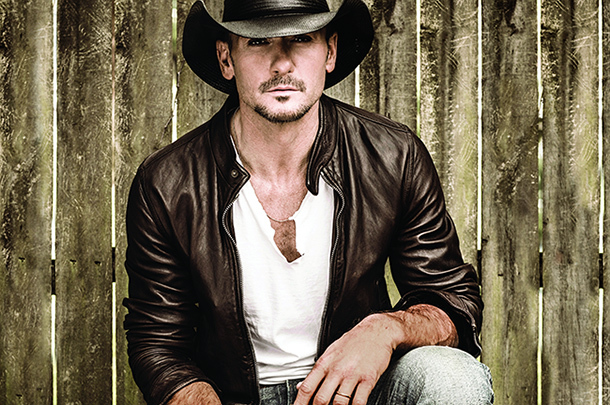 The latest Chart-breaking hit from Tim McGraw is also his wife Faith Hill's first Top 10 hit on the Country charts in several years. 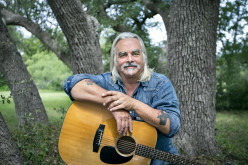 Find out more about the single here! 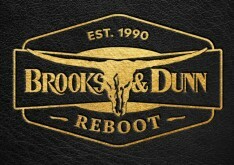 Story Behind The Song: Tim McGraw / Faith Hill - "Meanwhile Back at Mama's"
The Cadillac Three's Jaren Johnston discusses how "Meanwhile Back At Mama's" came to be written in this Roughstock Exclusive story! 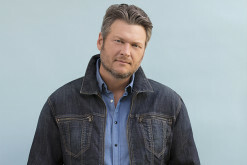 This week we return with a weekly single recap that is loaded down with star power as it features quick hit thoughts on new songs from Tim McGraw & Faith Hill, Blake Shelton, and Brad Paisley among some great newcomers. Read the full recap here! After months of rumors swirling around the relationship status of Tim McGraw and Faith Hill, the famed husband and wife are finally speaking out to end the senselessness of it all.